Easter is this Sunday and the National Retail Foundation expects holiday spending will total around $18.2 billion. For many folks, visiting the major retailers will be a huge part of getting ready for their celebration. So is Target open on Easter? 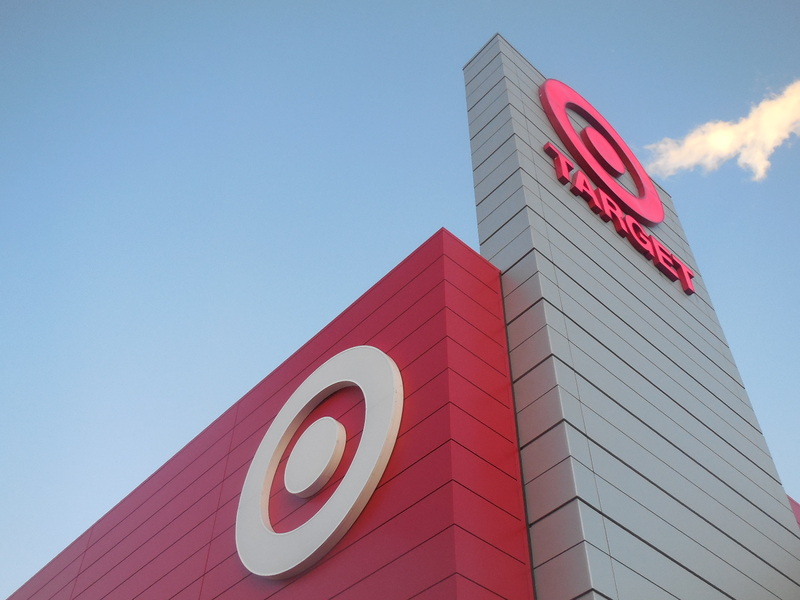 Good Friday – Target will be open regular hours. Saturday, March 31 – Again, Target will be open regular hours. Easter Sunday – No Target stores will be open on Easter Sunday. Easter Monday – Target will reopen for regular Monday hours. Why Isn’t Target Open on Easter? Buy traditional wicker baskets on sale (starting at just $1.50). Themed Easter baskets start at $6. The store is offering buy one, get one 50% off on all Easter candy. For every $25 you spend on Easter items, get a $5 gift card. Grab a classic egg-coloring kit for just $1.50. Get a 48-count bag of plastic eggs for just $2.50. 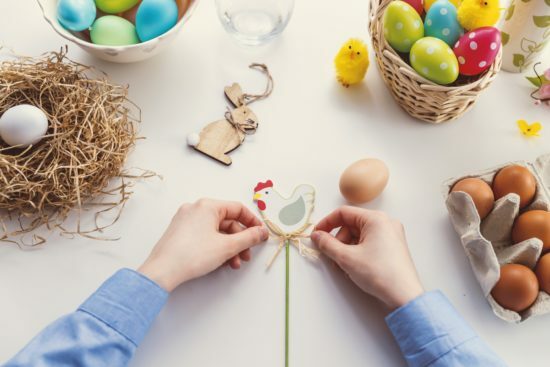 So if you want to shop for Easter at Target, you’ll need to get there before the actual holiday itself — or you could always try showing up the day afterward to see if there’s anything left on clearance. Finally, if you’re an avid Target shopper, you may want to consider downloading a Target holiday schedule. Readers, what kind of plans do you have for the coming holiday weekend? One of the things which can get frustrating with stores like Target is they don’t publish the schedule of which holidays they’re open and closed. For those who have to make a quick trip to the store for whatever reason on a holiday, not knowing if the store will be open when they arrive can get frustrating. Further complicating things is federal holidays aren’t necessarily store holidays. Target corporate gets to choose if they want to remain open or closed on each holiday. For those who would like to know when Target is open and when it will be closed, the list below will let you know. There are only two days out of the year when Target closes its doors — Easter Sunday and Christmas Day. The stores are open the other 363 days of the year, although there are days when hours will vary from the typical schedule. 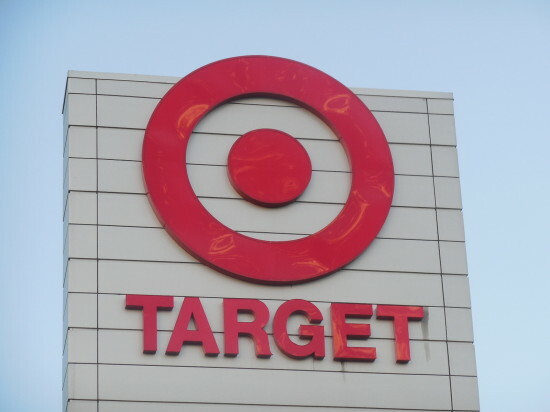 For example, Target is open limited hours on Thanksgiving Day, and has extended hours on various days during the Christmas holiday shopping season. Target doesn’t have a set store hour schedule which applies to all of its stores. The actual hours of a Target store may vary from location to location. Target does have some 24 hour a day locations, although most do have a closing time each day. Weekday hours and weekend hours may be different depending on the store. The best way to find out the hours of your local Target is to go to their store location tool. When you find the store near you you can see their hours of operation. Those stores in larger cities may have slightly extended hours, while those stores in smaller towns may have slightly shortened hours. The above holidays when Target is closed are the planned closures. There can be incidents which will force the closure of a store such as damage or severe weather. If you have any doubt about whether or not a location will be open, or what their store hours are, the best course of action to take is to call to confirm. Don’t forget there are plenty of ways to save money at Target for those who shop there. For more information on Target, and best ways to save money check out these great articles. Although most of us know Target is open on weekdays and weekends, it’s not always easy to know if the store is open on specific holidays. In most cases the stores are open seven days a week, but there are a few exceptions during the year. It’s never fun to show up at a store needing to purchase something only to find it’s closed for the day so you waste both your valuable time and money. A simple way to make sure the store is open is to do a search and check an article like this one. The good news is that for the vast majority of days each year, you will find Target stores open, and those days it’s not are on major holidays. It’s important to note that the information listed below is general information. We try to make it as accurate as possible, but there may be times when special events are taking place, or unique circumstances where a local store may have a different schedule than most other stores. Even after checking the information listed here, it’s best to contact the store branch in your area to make sure it will be open when you want to go, and what their particular store hours are for that day. Is Target open on New Year’s Day? Yes, it is. Is Target open on Martin Luther King Jr. Birthday? Yes, it is. Is Target open on Valentine’s Day? Yes, it is. Is Target open on President’s Day? Yes, it is. Is Target open on Easter? No, it isn’t. Is Target open on Mother’s Day? Yes, it is. Is Target open on Memorial Day? Yes, it is. Is Target open on 4th of July? Yes, it is. Is Target open on Labor Day? Yes, it is. Is Target open on Columbus Day? Yes, it is. Is Target open on Halloween? Yes, it is. Is Target open on Veteran’s Day? Yes, it is. Is Target open on Thanksgiving Day? Yes, it is, but not during normal business hours. It has started to open in the evening of Thanksgiving Day to begin Black Friday early. Is Target open on Christmas Eve? Yes, it is. Is Target open on Christmas? No, it isn’t. Is Target open on New Year’s Eve? Yes, it is. Is Target open 24 hours? Some are, some aren’t. There are some stores which are open 24/7, but it depends on location. You need to contact your local store to see if this is the case for that store. Is Target open on Sunday? Yes, it is. If you came to this article looking for information on another specific holiday, please leave it in the comments and I will add it to the above list.